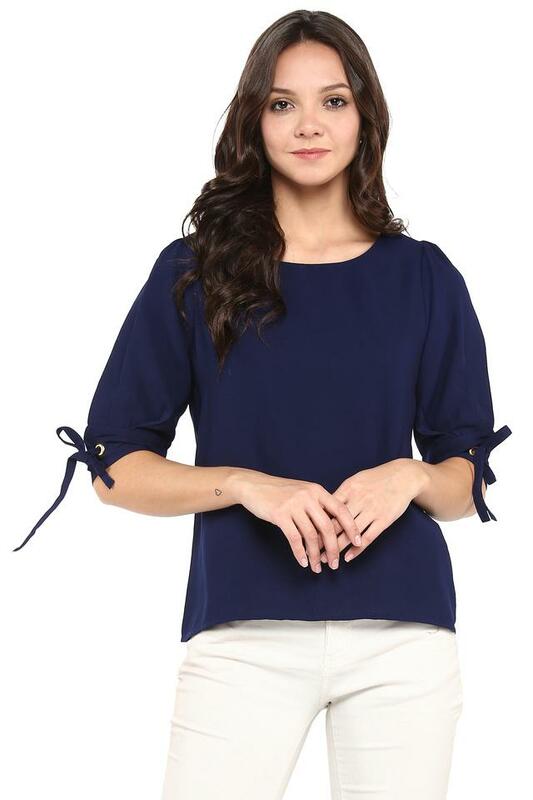 Make a style statement in chic print with this top from Rocky Star. 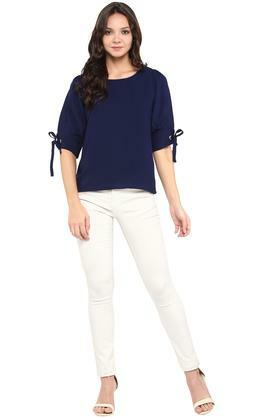 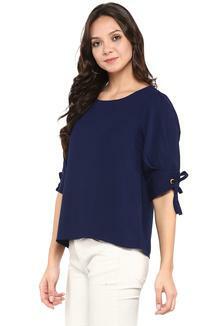 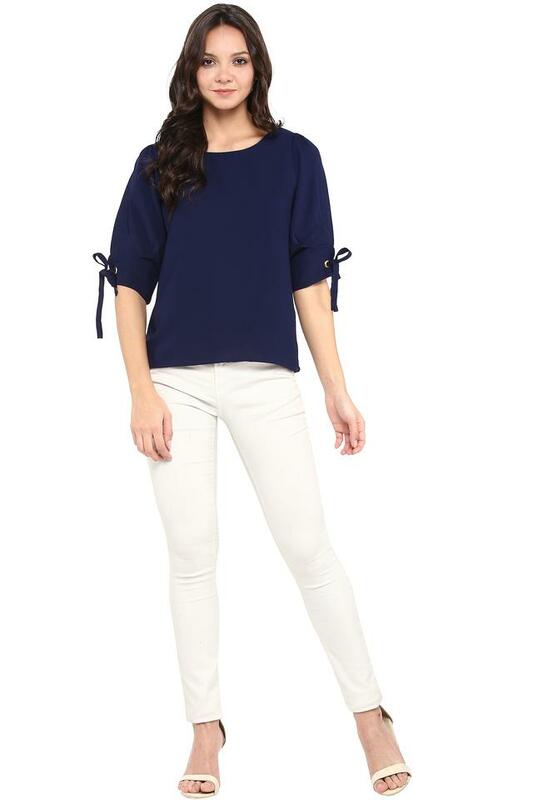 This trendy top features a round neck and solid pattern which possesses a stunningly chic look. 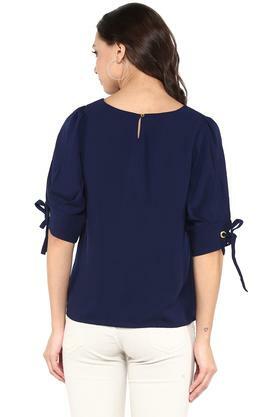 Besides, it has been made from a good quality fabric which is comfortable to wear and stylish in look, while the three quarter sleeves also add to its design.